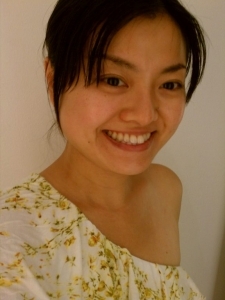 Sally Ten is teaching private lessons in New York City area. She is a piano teacher who cares about the influences of music on students' humanity. 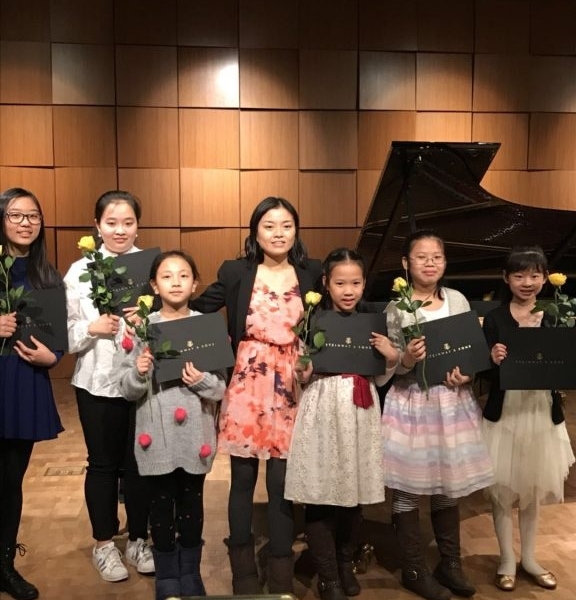 Her goals in teaching are to teach the basics and strengthen the core of piano learning as well as to encourage students to explore the art of sound making at piano rather than only hitting the right notes at the right time. Student Recitals are held frequently to let student share the joy of music making with audience. Students are required to take examinations and perform in recitals to ensure the quality of their learnings. Education Sally Ten graduated from Winona State University in 2005 with a Bachelor of Art degree in Piano Performance. She studied studio piano with Dr Deanne Mohr. Queens Mall, Target, Costco and "Woodhaven" subway station are within walking distance from my studio. The piano studio is next to JFK High School.